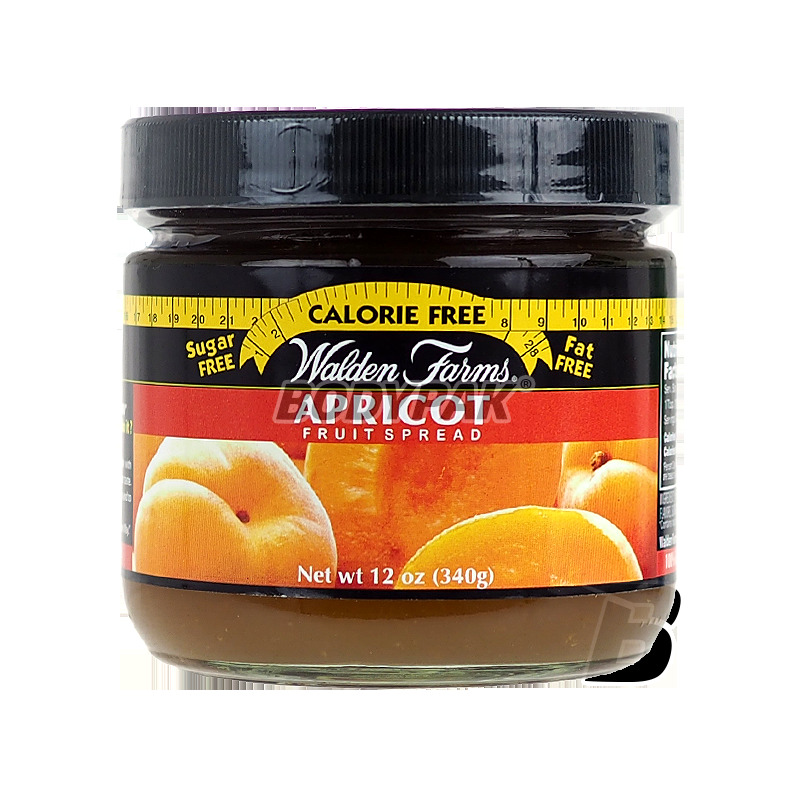 Deliciously sweet jelly with a growing taste melts in your mouth and it's hard to believe that something so delicious could not have calories, do not contain fats and carbohydrates, and be an entirely innocent addition to your favorite desserts. 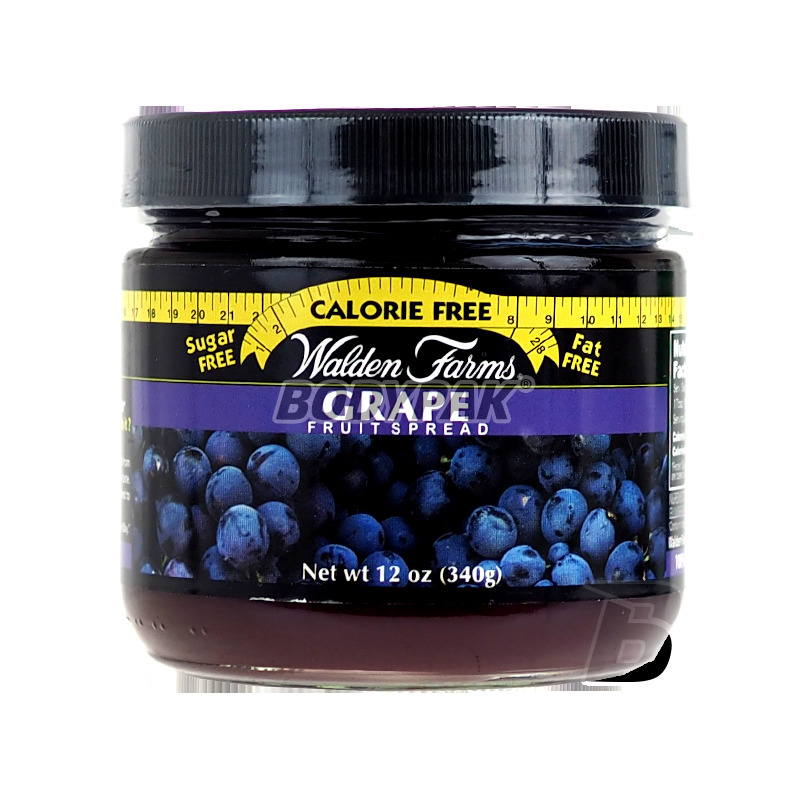 Walden Farms jelly zero-calorie nutritional value. 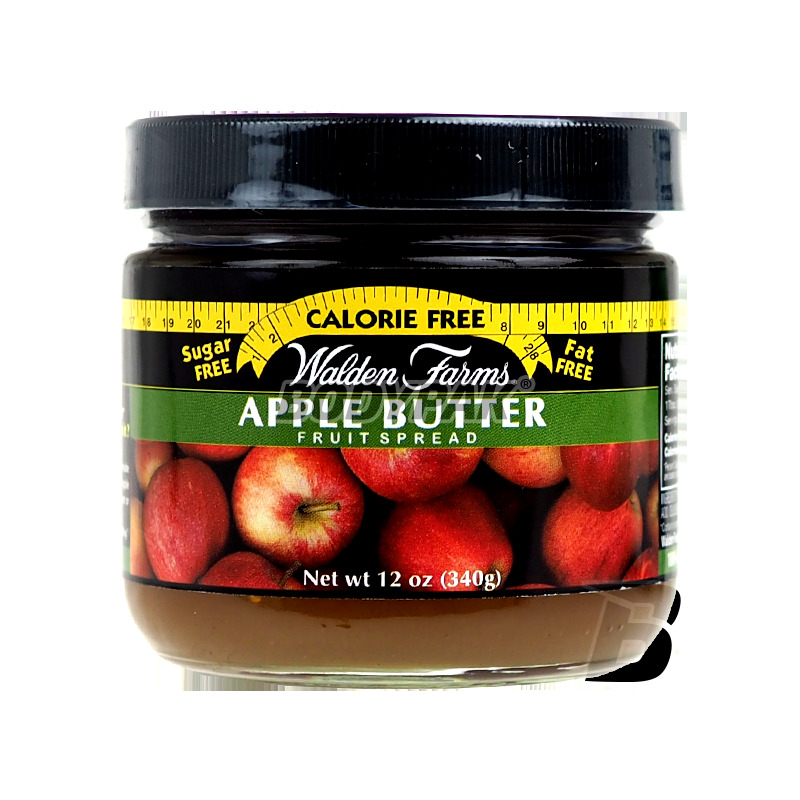 Jelly Walden Farms is perfect as an addition to cakes, desserts, ice cream, perfectly complements the taste of mousse, ice cream and sorbets, fits perfectly with waffles, pancakes or French toast. Combined with milk is an excellent base for a refreshing hacked. Prepare a healthy meal for your loved ones and see how easy it is to prepare a valuable and tasty snack for the whole family. Bring jelly to work and allow yourself a break at work more enjoyable it crackers or biscuits steeped in delicious jelly, add it to your favorite yogurt and instantly change its taste. Podczas diety faworyt, ratuje apetyt na słodycze. Subtelny słodki smak, pysznie ! Podobno prawdziwy twardziel nie jada galaretek, ale tej nie mogę się oprzeć! 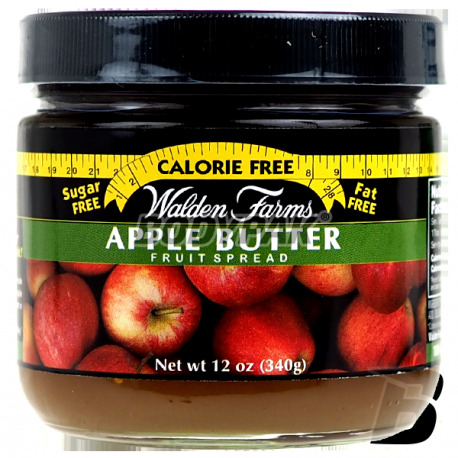 Incredibly tasty peanut butter, which is 100% derived from peanuts. Healthy fats is the foundation of a healthy diet. The long-awaited product now within your reach! Bet on the highest quality product! Delicate version butter.